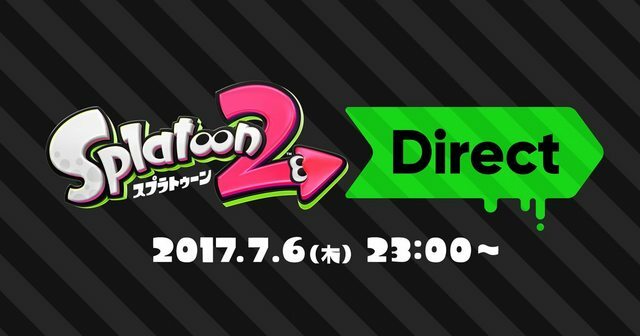 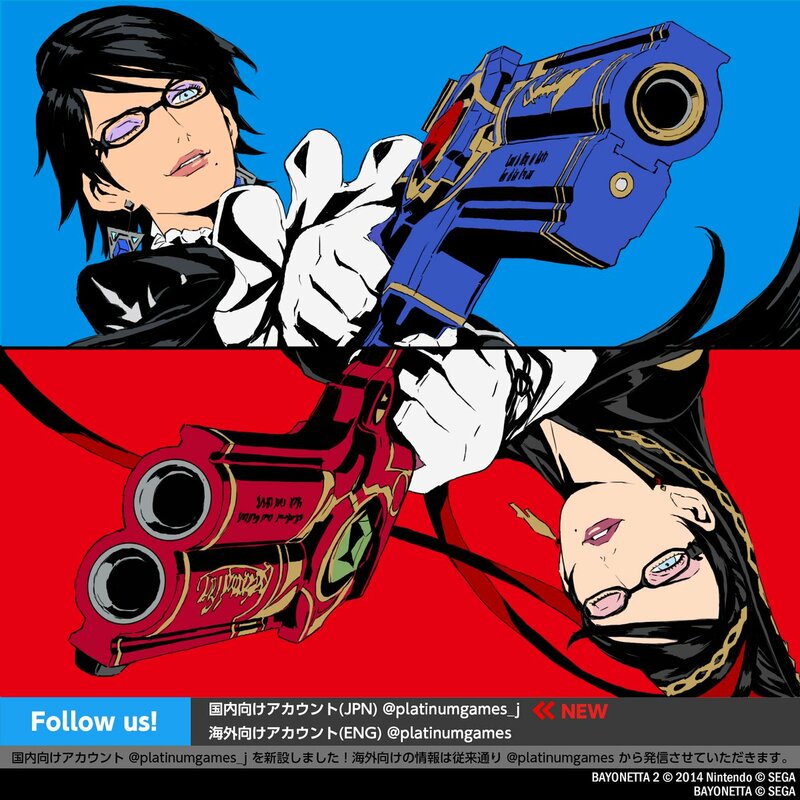 PlatinumGames opens official Japanese Twitter; Teasing Bayonetta 1+2 for Switch? 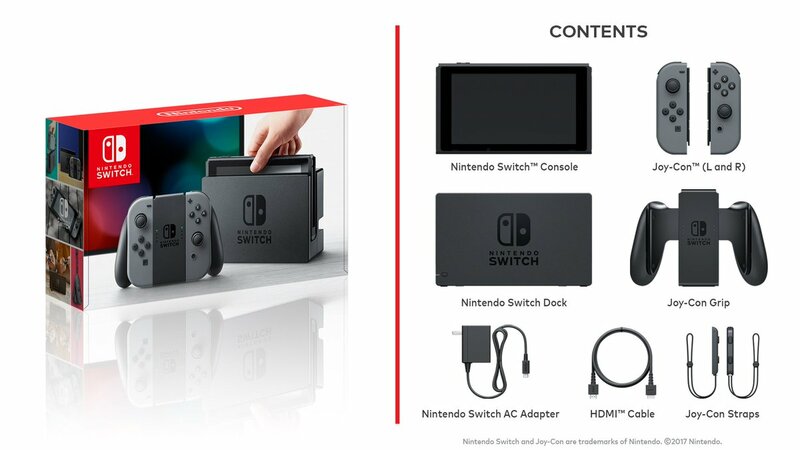 Of course, even though the Red and Blue is the respective game's main colors, people are making the connection that those specific red and blue resembles the red and blue of the Neon Switch. 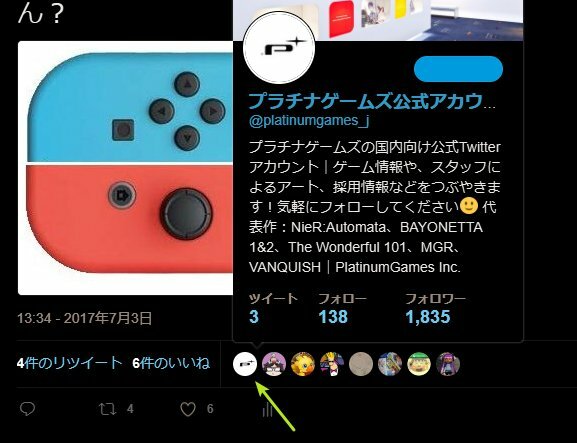 Platinum even liked/retweeted a Tweet making the connection.